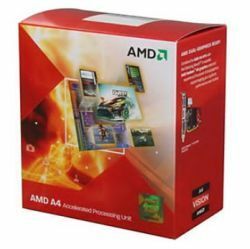 The AMD Fusion family of Accelerated Processing Units (APUs) is coming. Working in conjunction with the advanced x86 processor cores, an APUs multiple vector cores enable software developers to create innovative new applications that expand usage models and make PCs fast, easy to use, and more intuitive. The recent introduction of new tools for thread-level and data-parallel applications development simplifies the task of creating these applications. The development platforms and tools are scheduled to be widely available. The rest is up to entrepreneurial developers and PC manufacturers.